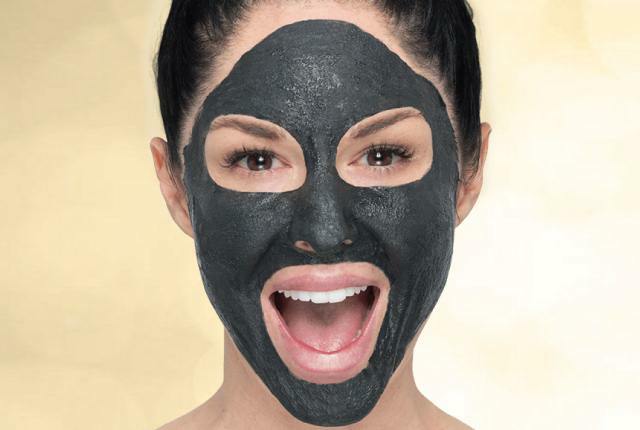 Activated charcoal is the latest trends which has been striking the minds of women all over! Activated charcoal is considered as one of the best cleansing ingredients which can fight numerous skin issues and brighten up the skin. 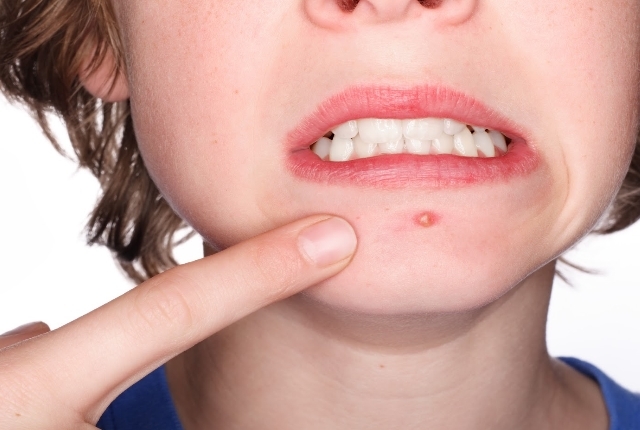 Your skin is studded with germs, dust, sun damage and such issues while you step out form your home. These elements also get penetrated in the deeper layers of your skin and it is very hard to cleanse the skin with regular ingredients. In such cases, your skin can be easily cleansed with charcoal powder which has some super powers when it comes to skin care! Try these interesting and cool ways to use charcoal powder for your skin and get flawless results! 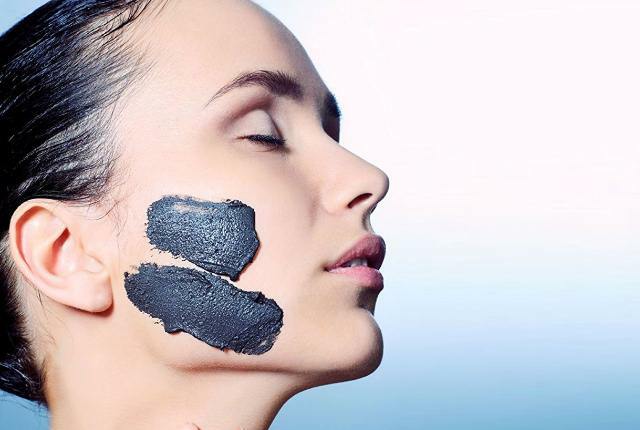 Charcoal powder can be used as a super cool cleanser which can make your skin free from pores, dark spots, blemishes and such skin impairments. Charcoal powder is flawless and would cleanse your skin. Charcoal powder works as a refreshing and cleansing ingredient which would cleanse your skin and remove the dust, germs, bacteria and such issues! Apply some charcoal powder with water on your skin and get cool results! 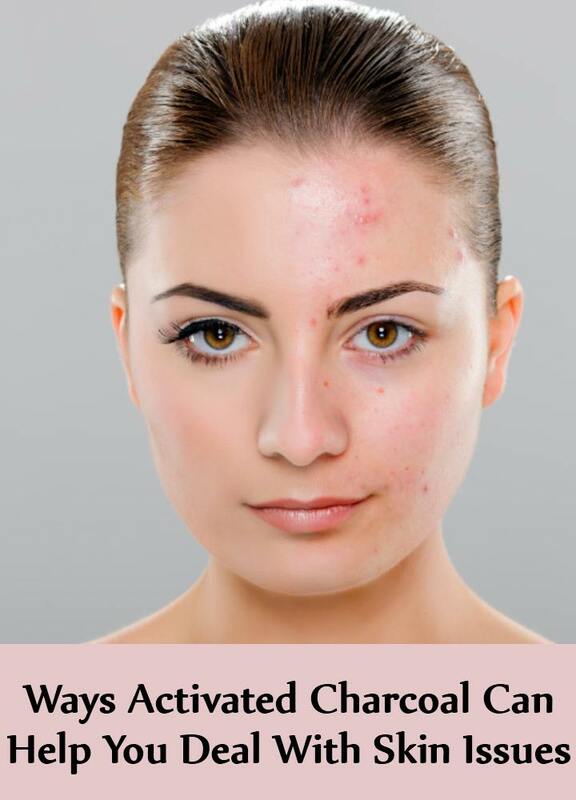 If you are tired of battling the pimples and acne, and are not able to get any proper results, this is the ingredient which you must use! Get some charcoal powder from the capsules and add some tea tree oil n this powder. Make an oil paste and apply it on your skin. 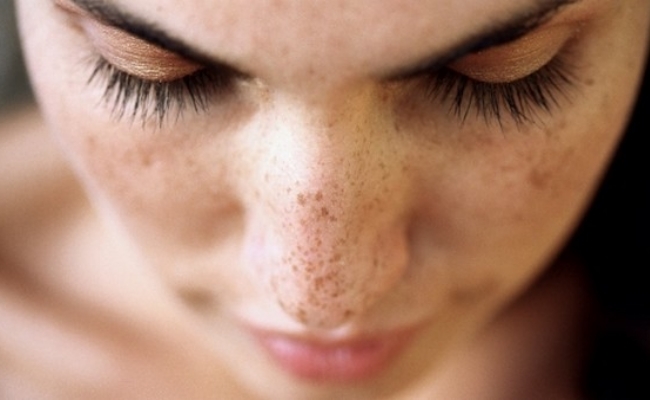 Reduce oiliness and skin issues with this stunning remedy! The cleansing and anti bacterial properties of this mask would keep your skin super smooth and nourished! 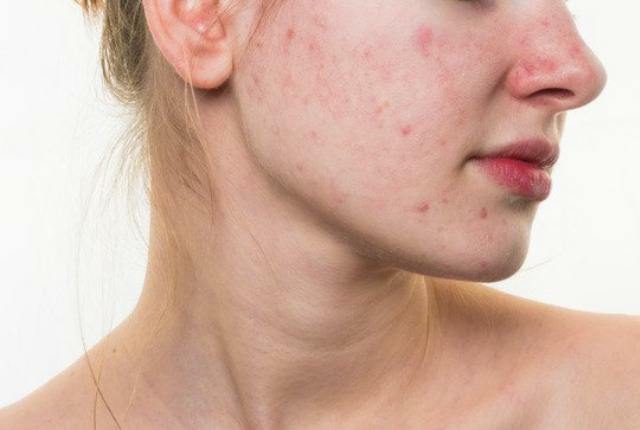 If you think your armpits are dark, smelly and completely patchy, you can use this anti pigmentation ingredient on your armpits and make them fair as never before! The armpits are filled with different bacteria and skin issues which can be easily battled with this cool ingredient. Thus apply this paste on your armpits and cleanse them while making them prettier! If your skin has become scarred during any occasion or event, you can battle it easily with this mask. Get some charcoal powder, sandalwood powder and rose water. This soothing mask would remove the scars and would make your skin radiant, even toned and gorgeous! This is one of the best masks to try! To exfoliate and nourish your skin, here is a flawless mixture which would make your sin smooth, hydrated and flattering and would maintain its smoothness! Mix some charcoal powder and aloe Vera gel and apply this mask on your skin. This mask would keep your skin cleansed and protected from different issues! If you think that your skin requires a complete makeover, detoxify your skin with this amazing mask. Get some charcoal powder, betonite clay, rose water and honey and apply this extreme cleansing mask on your skin! This would simply make your skin nourished and clean internally! Scrubbing can make your skin free from pores, black heads, dark patches, pigmentation and such problems. Get some sugar, charcoal powder and honey and scrub your skin with this amazing mixture. This would keep your skin cleansed, nourished and moisturized! 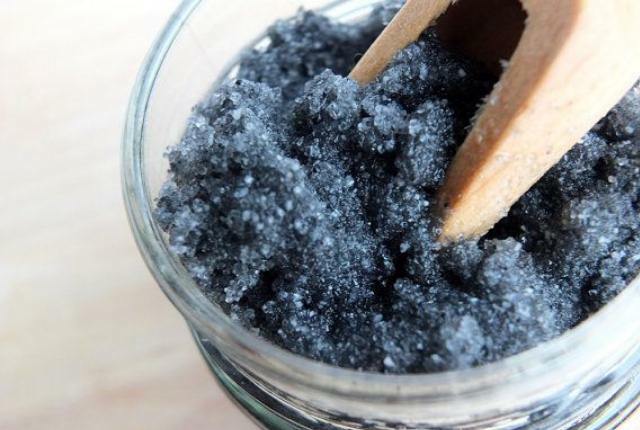 For multiple benefits, use this super coo charcoal scrub and make your skin glorious!